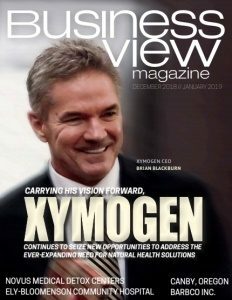 Business View Magazine interviews representatives from the Fresno Yosemite International Airport, as part of our series on U.S. regional airports. 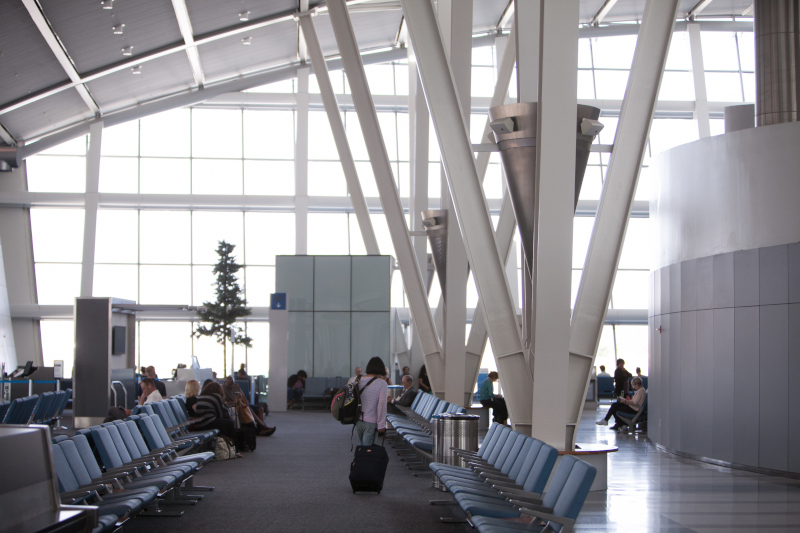 Fresno Yosemite International Airport is a large airport repackaged on a small, regional scale. Fresno, or FAT according to its airport designator code, accommodates the operations of eight air carriers, including two international air carrier lines from Mexico; the U.S. Customs and Border Protection; FedEx and UPS Air freight; an airline maintenance and crew base; two Fixed Base Operators (FBOs) – Signature Flight Support/TECNICAair and Ross Aviation; two military bases – the 144th Fighter Wing of the California Air National Guard and the U.S. Army 1106th TASMG (Theater Aviation Support Maintenance Group); two local and one State Law Enforcement air operation bases; a helicopter services operation; 179 based aircraft; and 81,520 annual operations. 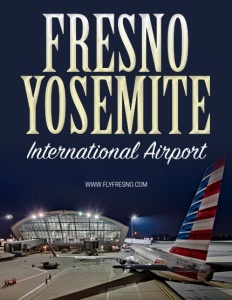 Originally a military base, the Fresno Yosemite International Airport came into being in 1947. Following World War II, the War Assets Administration transferred the then-named Hammer Field to the City of Fresno. Then the City put in a terminal and moved all of the commercial airline services from a downtown general aviation airport over to this location. Now in its 70th year, FAT has grown well beyond the original United and TWA flights to become the major air hub for Central California, with a population of almost two million people, as well as the gateway to three of the nation’s most visited National Parks: Yosemite, Sequoia, and Kings Canyon. There is also the original, downtown Chandler Executive Airport in Fresno, also owned and operated by the City of Fresno, which operates both as a reliever airport and a hub for smaller general aviation aircraft. In addition, there are a couple of aviation schools that operate on that location and it is seen as very complementary to the main airport. The Airport has experienced 36 percent growth since the Great Recession in 2010. Weber reports that the Airport’s FBOs lease hangar space and are currently at 90 percent capacity, and SkyWest Airlines, one of the largest in the country, operates a maintenance base at Fresno Yosemite International Airport. It is one of ten such bases the company operates to maintain its fleet of 325 aircraft, 283 of which are jets. At Fresno Yosemite International Airport the airline employs some 170 mechanics and skilled workers. In addition to all of its aviation-related businesses, Fresno Yosemite also hosts other types of non-aeronautical operations. “We have three or four developers that have been longtime tenants on the airport who have developed office space,” Weber says. “We also have a couple of convenience stores and a gas station. There are also a couple of hotels, and we have a fully functional municipal 18-hole golf course that we acquired in 1947 and which we are basically holding for future aviation related development.” These properties, while majority of which are not on the airfield proper, but on airport property, are seen as being key to supporting the aeronautical endeavors, and are part of the revenue stream that contributes to making FAT self-sufficient. FATforward will also include a parking expansion, adding 600 stalls with two decks, thereby creating a total of 900 covered stalls on three levels. There will also be expansion in the terminal which will include an expanded outbound baggage facility, an expanded security checkpoint, a new east concourse with two new dual-use gates – domestic and international – an expanded international arrivals facility, and more support and concession space. 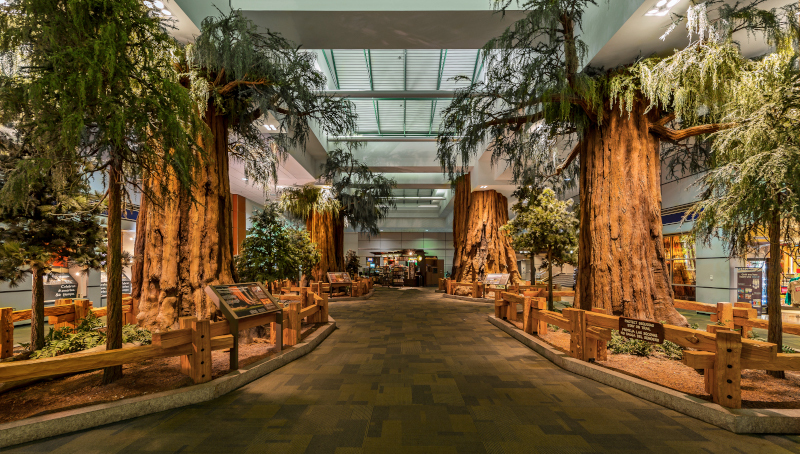 Focusing on steady growth, as well as understanding and targeting its market, has helped make the Fresno Yosemite International Airport a success story with many more achievements to come. Check out this handpicked feature on Statesville Regional Airport – A viable alternative.